Haslingfield has a long tradition of village festivals. The whole village celebrated the Millennium, with many unique events, including a historical dance, a millennium anthem, a human chess game, a cricket match pitting veterans against the current team and the installation of a ‘human sun dial’ on the village green . Then, in 2002, the vicar asked Friends of Haslingfield Church to organise a ‘650 Festival’ to celebrate the anniversary of the re-dedication of the Church in 1352 (following the Black Death). 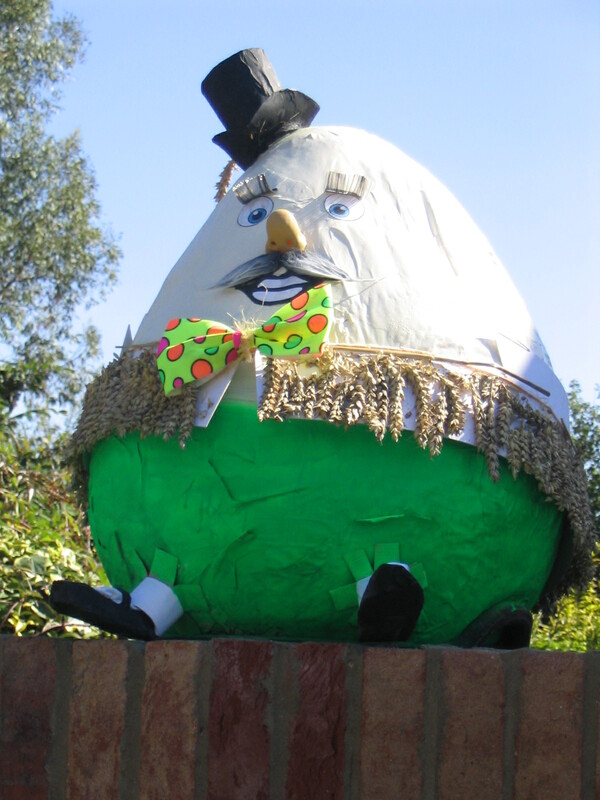 With the enthusiastic support of the whole community the Festival proved to be highly successful and was repeated in 2004 and 2006, by which time it had become the Haslingfield Scarecrow Festival, which is now quite famous in the area. Besides the scarecrow trail around every corner of the village it includes a whole range of events over three days, including a popular Saturday evening barbecue with live bands and fireworks. Nowadays the Festival is organised by a Festival Committee assembled for the purpose every two years. In 2016 the the Scarecrow Festival was amalgamated with the village celebrations for the Queen’s 90th birthday in June. Yes, there is a Scarecrow Festival this year. It will be held from Friday 14th to Sunday 16th September. Please is there a Scarecrow Festival this year and if so when?